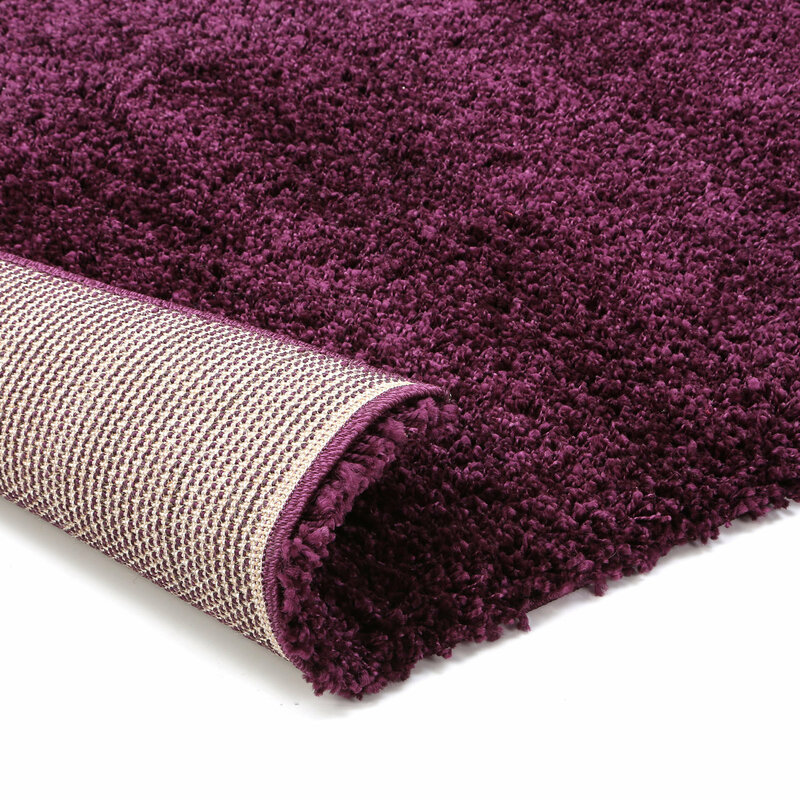 Radiant Orchid is the Pantone Color of the Year and what a stunning choice for the bedroom. This Nearly Natural Liquid Illusion Phalaenopsis Silk Orchid Arrangement in Orchid is the perfect piece of decor with its realistic look it will add a tranquil, natural essence to the room. 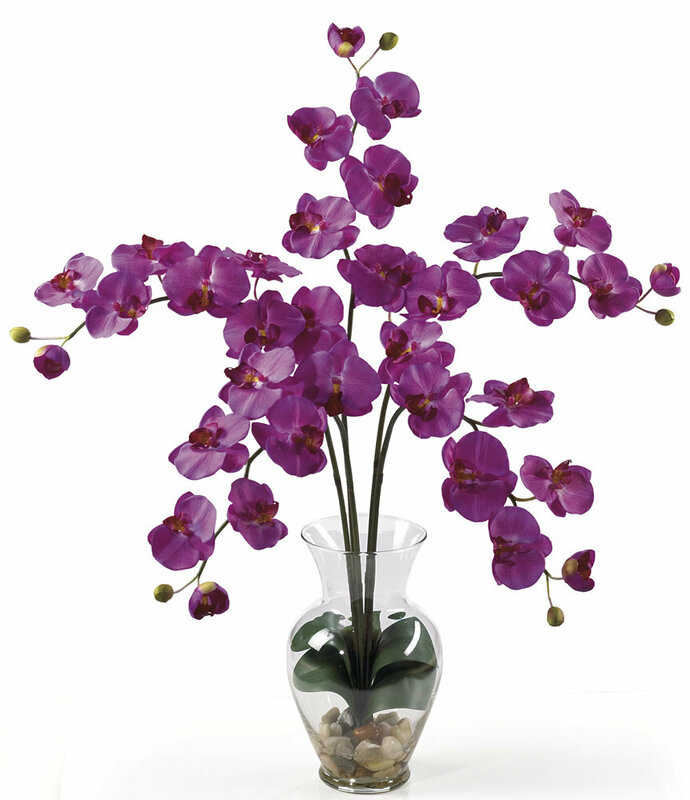 This gorgeous silk plant stands 31 inches tall and captures the radiance of orchids beautifully. 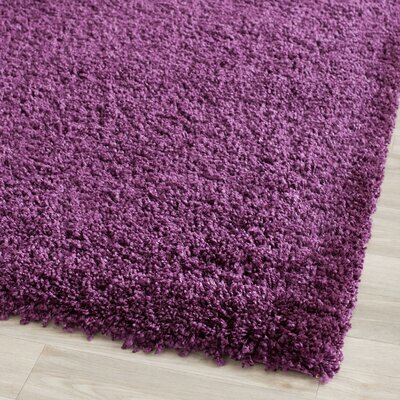 Purple pom poms are a beautiful decoration for a bedroom. You can hang these purple pom poms (which come in various shades of purple) from the corner of the room for a majestic princess palace. Simply hang these purple pom poms from a fishing line and use a white tack or something that blends in with the ceiling to adhere. 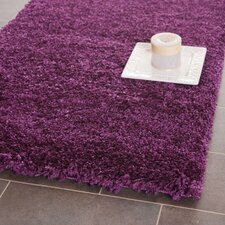 Use two different colors or two different shades of purple to really make the colors in the room pop. Everyone will die over this simple design idea! The cost is so inexpensive you will be using the pom poms all over the place.